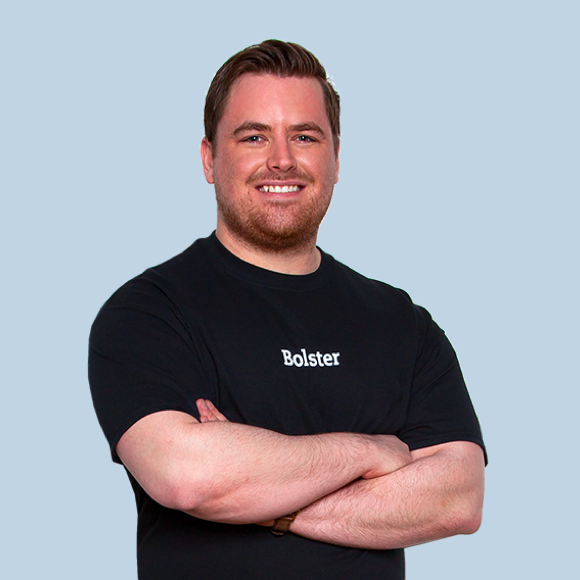 Fraser is the CEO and Co-Founder of Bolster. Prior to founding Bolster, Fraser founded Mexico’s first renovation platform in collaboration with Latin America’s largest mortgage lender INFONAVIT. He has been a finish carpenter and a general contractor, was a Lecturer of Business & Entrepreneurship at Centro University and served as a mentor to several Endeavor entrepreneurs (including a former President of Colombia). He attended University of East London for Anthropology and Kings College London for Pure Mathematics. Anna has worked on 100+ renovation projects in London, Mexico City and New York. Prior to founding Bolster Anna was the Co-Founder of OnisVida. She holds a MSc in Environmental Economics from the London School of Economics and a Bachelors Degree in Political Science from Universidad Iberoamericana, Mexico City. Nicole heads up performance marketing at Bolster. Before joining Bolster Nicole was Director of Marketing at Harri. She holds a BA in Journalism from Ohio State University. Caterina is responsible for making our homeowner’s renovation experience with Bolster out of this world. Prior to joining Bolster Caterina was Executive Director at the Mexican Cultural Institute of New York. She is fluent in four languages and holds a Master’s Degree in Philosophy from the University of Paris (Sorbonne), a Bachelor’s Degree in Communication and Media Studies from Universidad Iberoamericana, Ciudad de México and a Diploma in Diplomacy Protocol from Instituto Matías Romero. 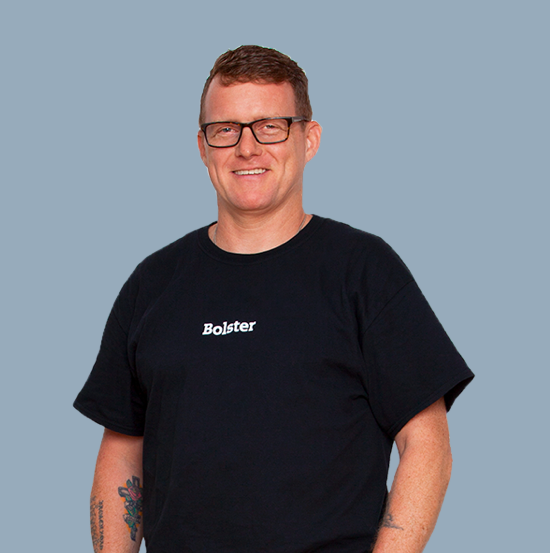 James is responsible for leading the software development team at Bolster. He holds a BSC in Physics from Sheffield University. Patrick is responsible for the wellbeing of our field teams at Bolster. He holds a BSc in Mechanical Engineering from Washington University and a BSc in Engineering-Physics-Systems from Providence College. Jeff sees everything at Bolster in terms of coin and flows of cash (ACH transfers really). He is responsible for treating our homeowner’s financial information as if it is his own. He holds a BS in Financial Administration from Cal Poly. Mike is not just a photographer, he’s an artist and is responsible for shooting all of our projects before, during and after our design and build team have worked their magic. His work has been featured in numerous shows, publications, and private collections. Michael has worked with homeowners in the New York Metropolitan area for more than 20 years, helping them navigate the complicated building processes in the city while keeping a clear focus on the goal of creating comfortable designs that enrich their lives. Jessica has more than 18 years of experience in architecture and construction and has helped design some of New York City’s most beautiful homes and residential buildings. Jessica received her BFA at the University of Michigan School of Art & Architecture, and Master of Architecture (MArch) at the Rhode Island School of Design. She is a LEED accredited registered architect in the states of NY and MA. Paul designs buildings and spaces that exhibit each client’s individuality, while respecting the unique context of each project. His ability to shepherd designs through the regulatory approval process has made him one of the most sought-after architects in New York. Agustin’s work ranges from basic renovations and combinations to high-end gut renovations and ground-up projects. He has years of experience working in Manhattan and Brooklyn’s most prestigious co-ops, landmarked buildings, and federal-style townhouses. Central to Alex’s approach is a belief that functionality and user comfort are critical to the success of any work of architecture. His ability to shepherd designs through the regulatory approval process has made him one of the most sought-after architects in New York. 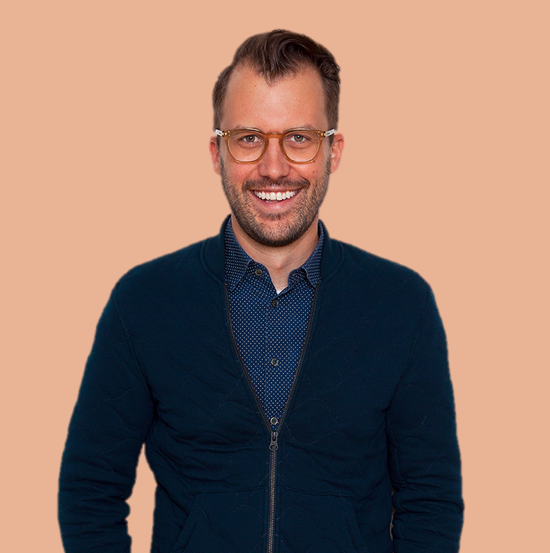 Ted is a licensed New York City architect with more than 20 years of experience, specializing in townhouse and apartment gut renovations as well as additions. Prior to Bolster, Ted was a designer at Morphosis for 12 years working with Pritzker Prize award-winning architect Thom Mayne on projects in Europe, China, and the United States. Shacha received her Bachelor of Architecture (BArch) from the New York Institute of Technology. Alex received his Bachelor of Architecture (BArch) from Iowa State University College of Design. Maria Paola received her Masters Degree in architecture at Politecnico Leonardo Da Vinci of Milan and has a Doctorate in Architecture from Politecnico and NYIT. 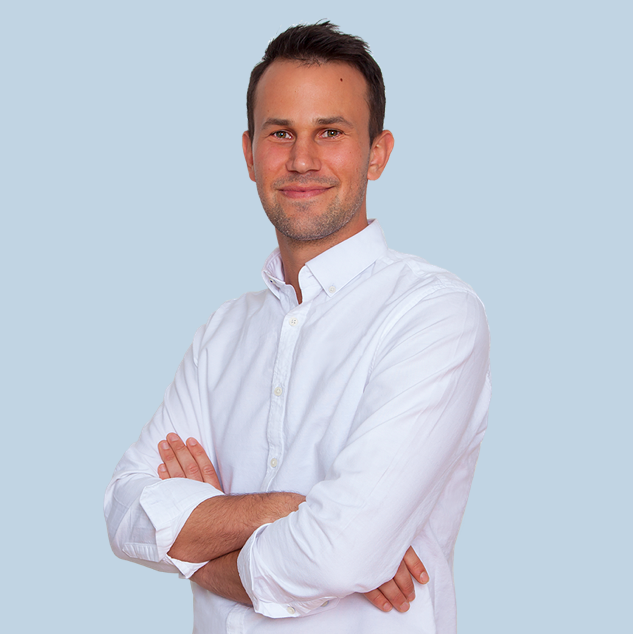 Chris is responsible for the planning and management of projects at Bolster. He has over 20 years of experience in construction in NYC and was formerly in a rock band. Walter is responsible for making projects happen at Bolster and is beloved by homeowners, neighbors and big grizzly supers alike. Ryan makes paint do things we thought only possible by the likes of icy roads, TV screens and plastic surgeons in Bel Air. Jamie’s first construction job was as a roofer’s laborer and he’s been learning on the job ever since. He has been delivering high-end residential projects for the past 8 years and loves volunteering and bicycling. Kevin is responsible for wood taking on exciting new shapes and finding its way to a beautiful new home. During his practical interview, Kevin asked if we could all pause for a moment so he could help others with a curb-side delivery. Following a customary fortnight of reference checking, training and orientation, he was hired on the spot. Andrew helps make our projects happen on site. Frequently referred to as a rock star, we have yet to evidence his musical abilities but his construction talent is undeniable. Michael (Mike) has been in the high-end renovation industry for over 20 years. Mr. Butters (aka Mr. B., aka Buttsy) is responsible for all things below 2 feet in altitude and despite his best efforts has failed to O.D. on a diet of construction materials, plastic wrap and cardboard box.